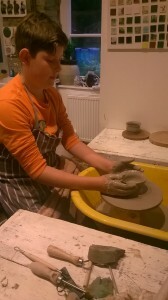 Sonje has an MA in Ceramics from UWIC and achieved a PGCE (FE) in 2007. 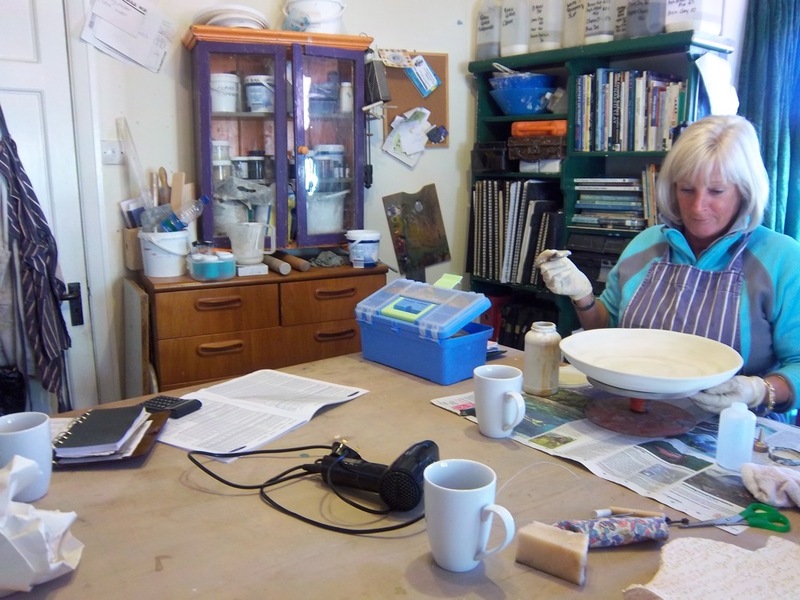 Prior to this she gained valuable educational experience by running clay and plaster workshops in primary schools, participating as Artist in Resident at Kingswood School Bath and working on the Degree in Contemporary Crafts at Falmouth College of Arts. In the summer of 2013 the artist, the kilns, the clay and the hounds journeyed to the family roots in West Yorkshire where Werxzovart Studio Gallery established itself on Main Street in Haworth. A list of workshop options are available below. Advance booking is required, all inquiries considered. Get in touch! 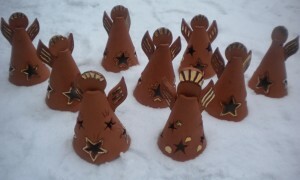 £50 per person which includes all material and firing costs for aprox. two pieces made and to be kept. A one shop, non stop three hour learning feast of clay! There are two pottery wheels available to test your skills and guidance for several more hand building techniques. £120 per person which runs three hours per session over four weeks. 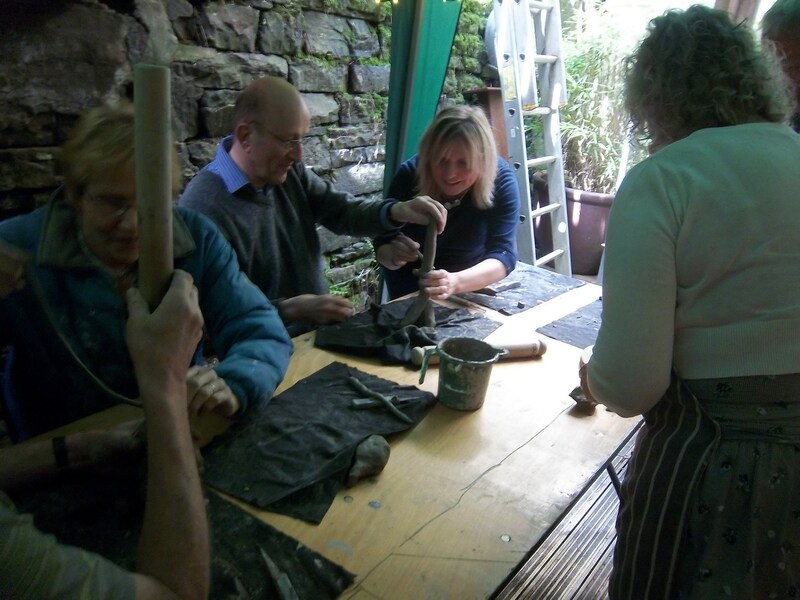 An opportunity to explore several techniques including the pottery wheel with time allowed to develop a specific project from start to finish. The final week usually allows for basic glazing your bisque fired work. 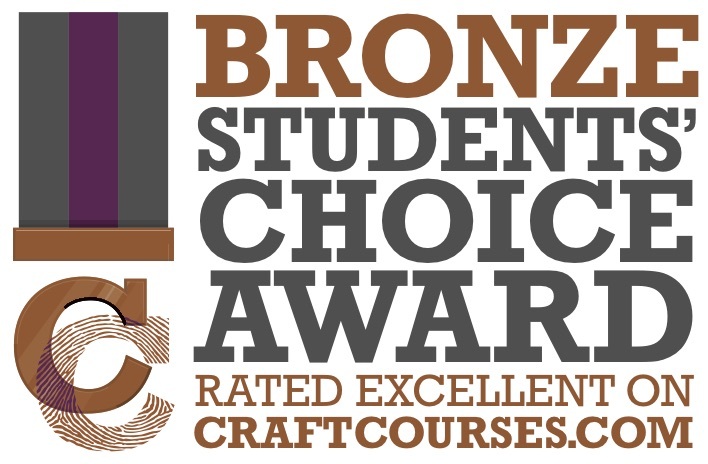 On a four week course there will be an added charge for pieces made and this includes the clay, the glaze and the firing cost. Over four weeks you can expect this to be £30-£50. Other course options are available see below. 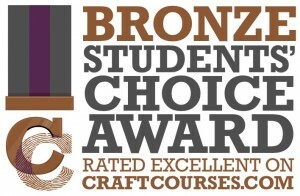 All courses including taster session need to be paid for on booking and in advance of the session starting. Prompt payment is necessary as the courses are very popular therefore it is not possible to simply reserve a slot with non payment. At present there is no drop in session and due to the historic structure of the building, wheel chair access is restricted. It is advised to wear sturdy footwear to sessions and to bring an extra layer. Tea and coffee is provided. 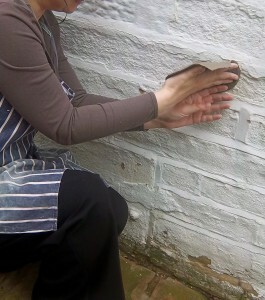 Gift vouchers, valid for one year from date of purchase, are available if you want to purchase a pottery session for someone. Vouchers are non refundable and only redeemable against the workshop workshops. This is a very popular gift option for birthdays and Christmas time. Studio bench space can accommodate up to 8-10 people however if you have a larger group please phone or email to discuss your requirement. Perfect if you have a group of friends or family wanting to share, or for individuals wanting a social creative play. All ages and abilities are accommodated. Children under 12 years must be accompanied by an adult. Pottery wheels, slab roller and pug mill available in order for you to learn the pottery craft! Other times may be available by arrangement during quieter months of the year. 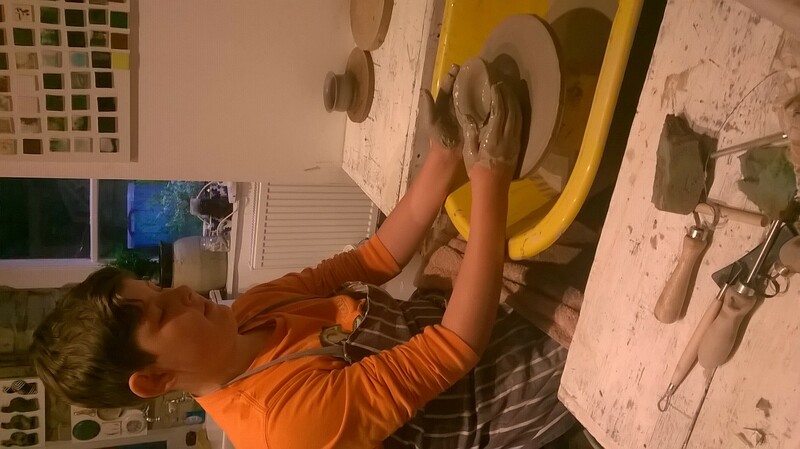 PLEASE NOTE THAT POTTERY WORKSHOPS DO NOT RUN IN JANUARY OR OCTOBER EACH YEAR AND WEDNESDAY SESSIONS CAN ONLY BE AVAILABLE IF OTHER SESSIONS ARE FULL. 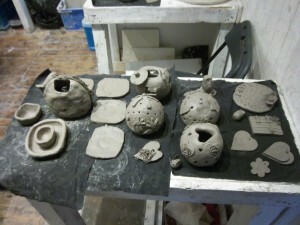 ONE DAY pottery workshop 10am -5pm. 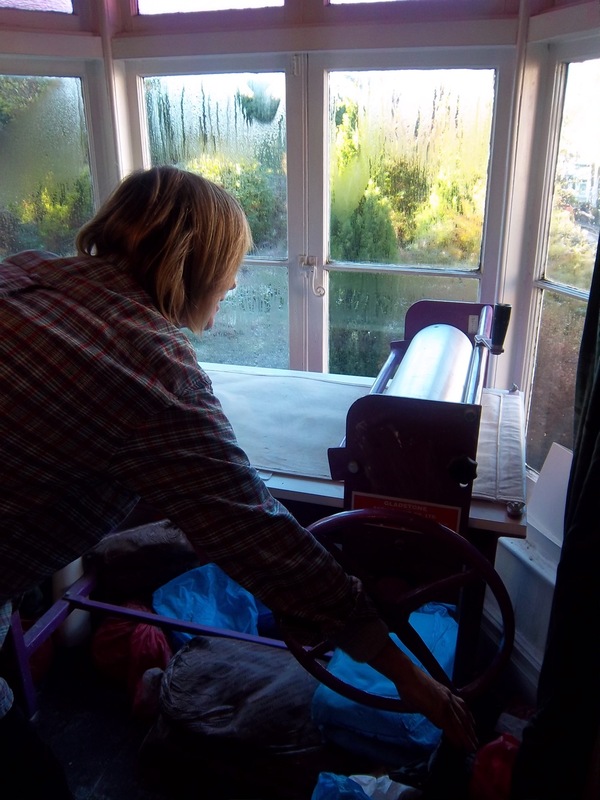 £100 PER DAY PER PERSON includes all clay materials and firings of pieces to be kept. 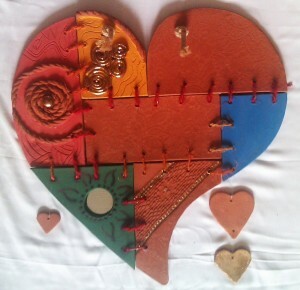 Bring ideas if you have some or plenty of help given during the workshop. Tea and coffee is provided through out the day. Lunch is not provided but there are local cafe takeaways to suit your needs. Or bring your own and sit on the comfy sofa! Do you have a group who would love to do a pottery workshop fun day? Well here you have it, welcome to the Mad Potters Tea Party! Groups of ten + people benefit from 10% discount. Larger group can be considered so please get in touch. We offer generous discounts on very large groups so please do inquire. Childrens parties, family gatherings, wedding events, after school clubs etc. Options for these events include hourly, half day or full day workshop with special discounts available for large school groups or after school group activities. Lunch can also be included as part of the package, as can Prosecco evenings, so please inquire about pricing and dates available. Residential workshops where you will be accommodated in a choice of two top floor bright double en-suite rooms overlooking the cobbles. 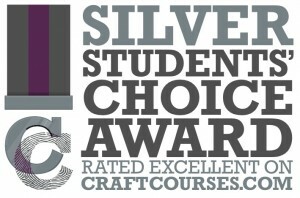 It is possible to taylor your course style with options starting from £230 pp for two full days workshop and one over night stay. This includes workshop tuition 10-5pm each day (lunch not provided but minimum half hour lunch break taken between 1-2pm), ensuite room for accommodation and a healthy uncooked breakfast. There are plenty of cafes or pubs in the vicinity for lunches and evening meals. Longer bespoke courses, like your own creative retreat. (a week or a month) can be discussed so do get in touch if you fancy time in the studio and on the moors. Prices and availability on application.